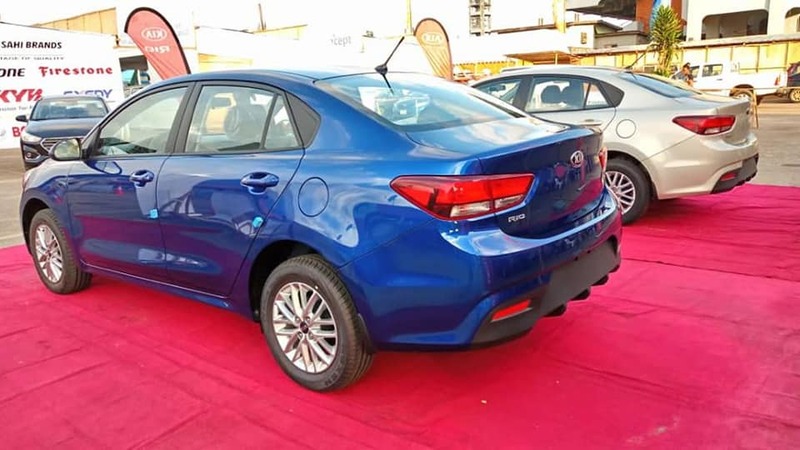 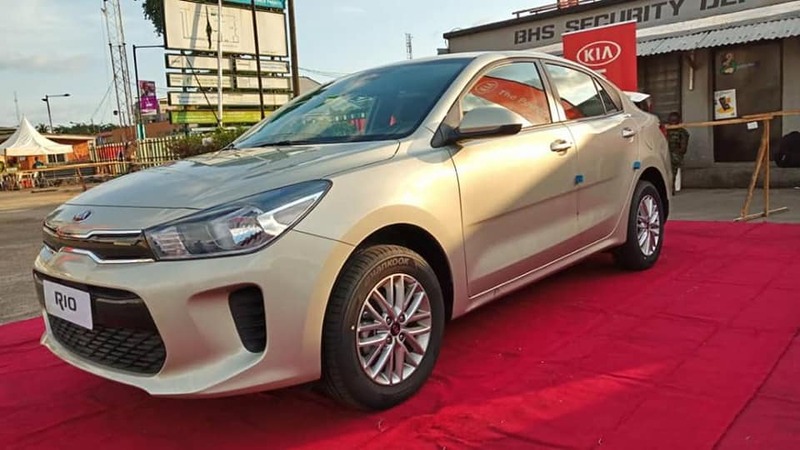 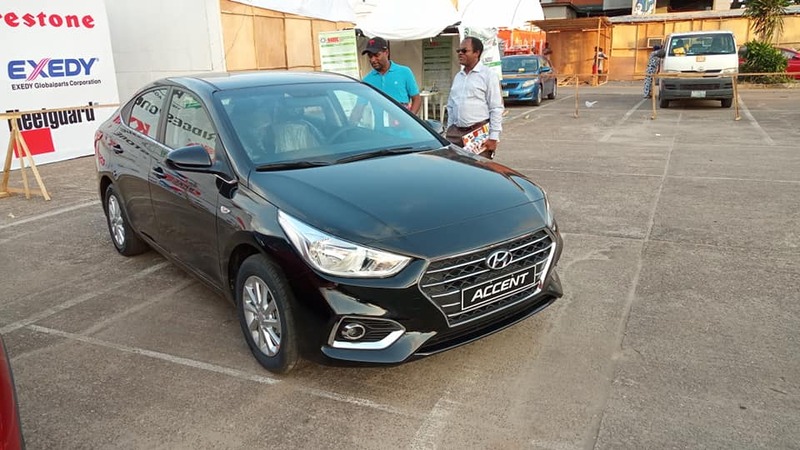 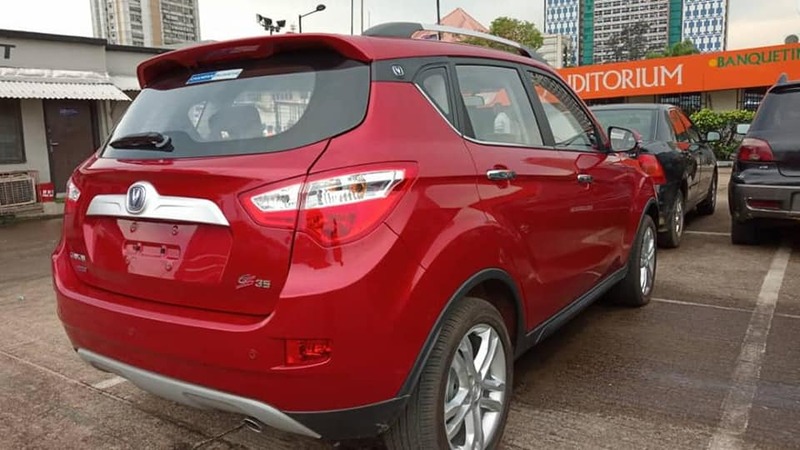 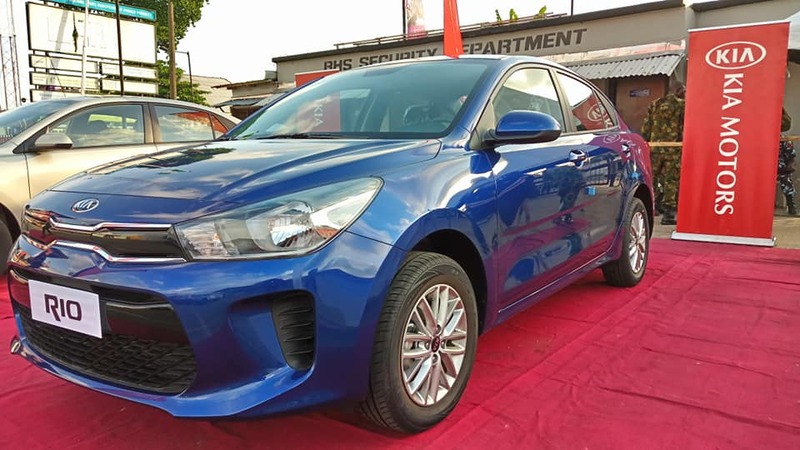 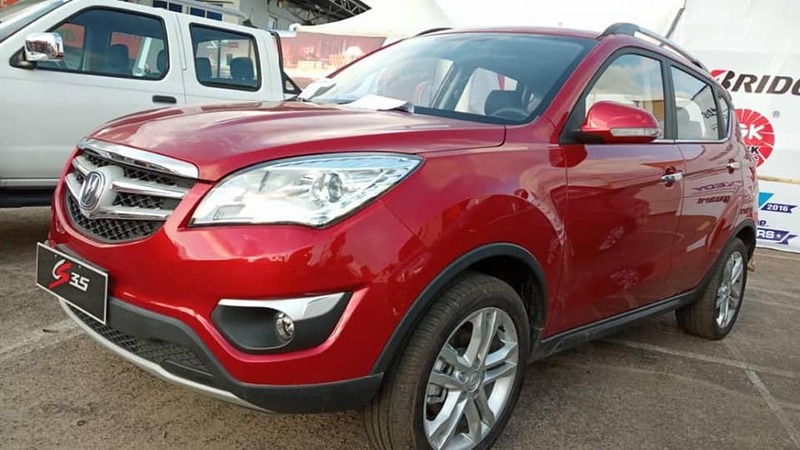 An Array of Made In Nigeria Cars Being Displayed At Lagos Trade Fair - AutoReportNG "AutoReportNG-The No 1 Car Blog In Nigeria That You Can Trust - AutoReportNG"
The just concluded Lagos International Trade Fair is a display of glitz and glamour. 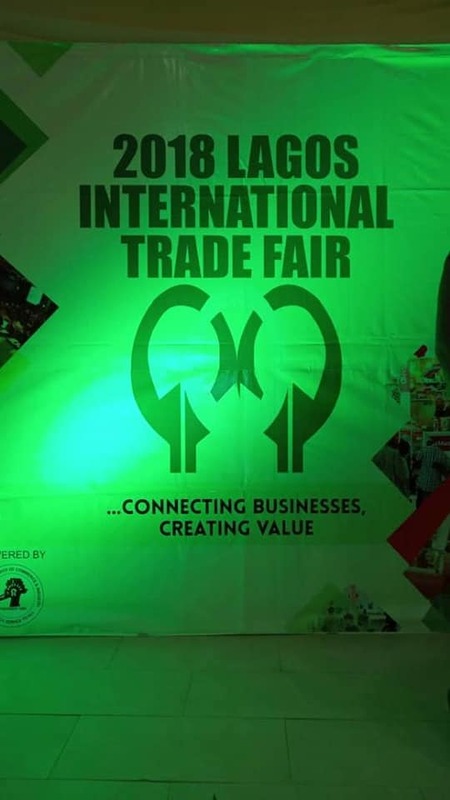 From cars to household materials to local goods, Lagos trade fair is one fair Lagosians and International community always look forward to yearly. 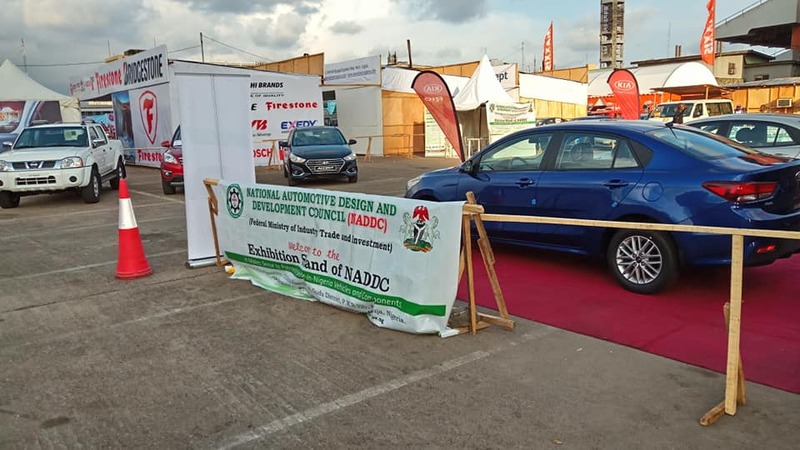 The National Automotive Design and Development Council (NADDC) was at the trade fair and they exhibited some samples of Made-in-Nigeria vehicles by various local assembly plants at the on-going Lagos International Trade Fair holding at Tafawa Balewa Square which was held last week. 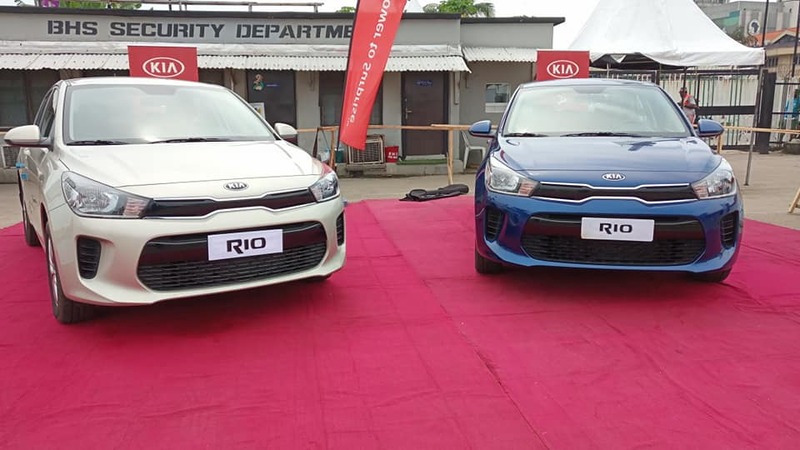 The exhibition is part of the intensified commitment of NADDC to promote the patronage of Made-in-Nigeria vehicles and locally produced automotive components and parts. 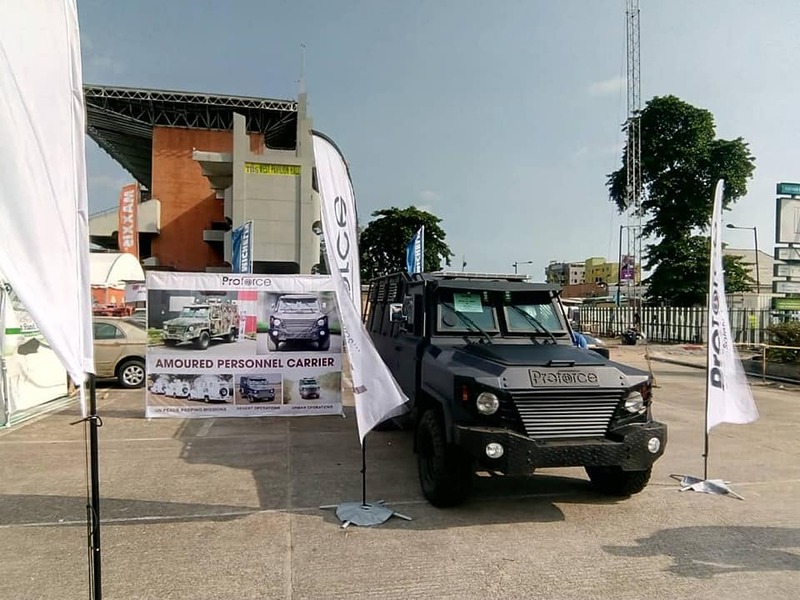 Among vehicles on display at the NADDC stand are assorted brands from Stallion Motors, Dana Motors, Peugeot Automobile Nigeria and Proforce Defense Industry. 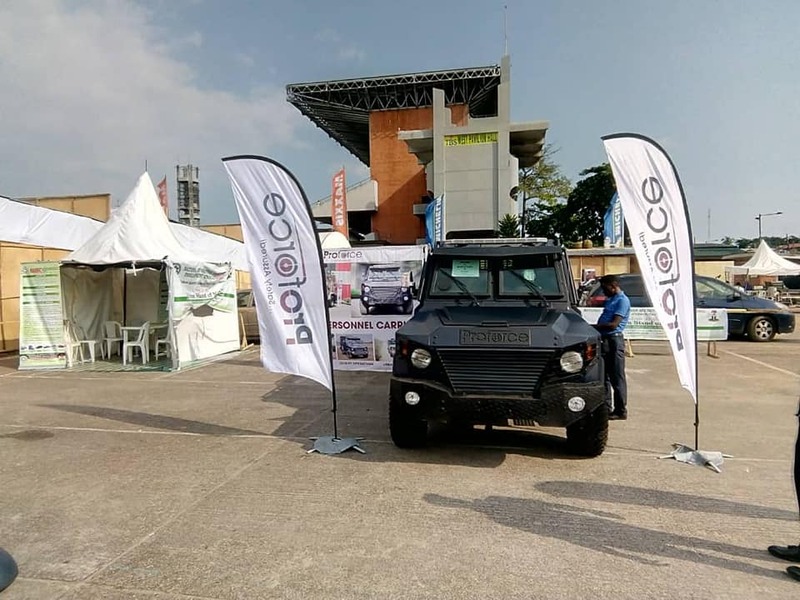 A special attraction at the NADDC pavilion is the heavily fortified armoured personnel carrier (APC) being showcased by Proforce. 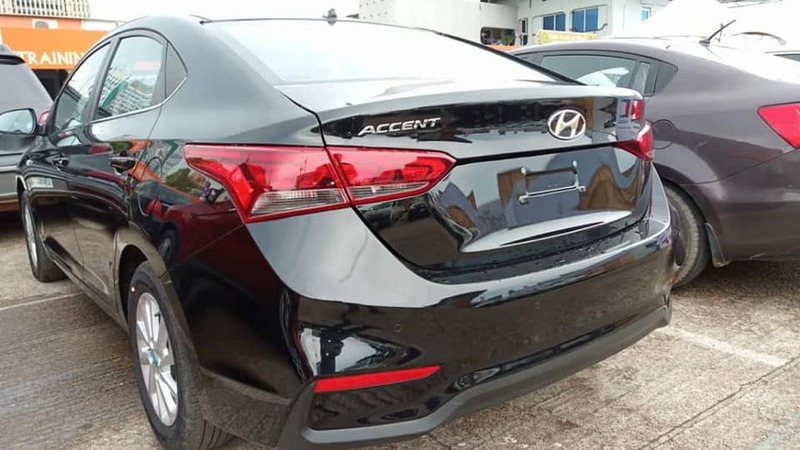 The vehicle is armoured with high caliber ballistic materials that are equally used by internationally acclaimed armour companies in Germany, the United States, Israel among others.